Now we are in the winter and mostly of that crowd got burned or lost money while investing in tokens that had only speculative value the time has come to really start exploring this new thing that is called a token. In order to design a system where a digital token has any sort of value it needs to be model tested and tested and model again ;) This is wat Token Engineering mostly is … it is the testing of new economic models by using tokens these tokens can be hosted on a blockchain or just on a simple data base. Personally, I prefer creating token models that live on-top of a blockchain this makes sure that people that are interacting on-top of that system can rest assure that their funds are safe and therefore also should enable more easy to adopt token models in which people put more trust. what cool token models will we see in 2019? I look forward to explore the Token Engenering space in 2019! 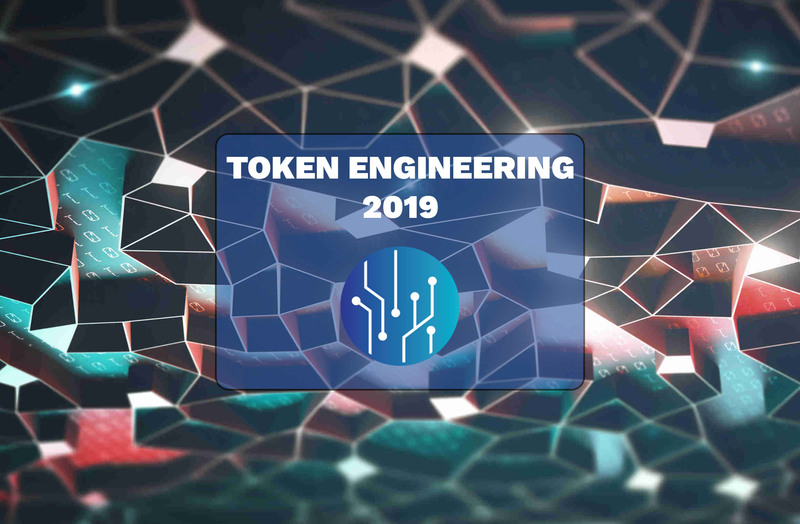 What are the ways you guys see Token Engineering evolve in 2019? I will soon publishe more information about Token Engineering.